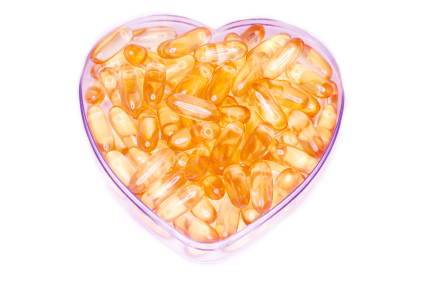 Here are 2 expert recommendations for the best Omega 3 Supplement to take that work! When I told my doctor that I was supplementing my diet with over the counter quality omega-3 supplements, he immediately had me switch to Lovanza. Even though no one seems to know about these – they’re the best kept secret supplements to take! It blends highly purified EFAs and DHAs – the most active natural components/ingredients in Omega-3s found primarily in fish and shellfish. They are developed through a 5-step process that helps remove toxins and fats so it creates a very pure and concentrated Omega-3 supplement and medicine – which reduces your need to worry about mercury, environmental toxins, cholesterol and saturated fat. Now, what can possibly top that!??! They have been proven to lower very high triglyceride levels in adults in as little as 8 weeks. It’s recommended that you take 2 one-gram gel capsules twice daily (or all 4 at once) every day. PS – my doctor is also my dad – so I know no one has my best interests in mind like he does. Ask your doctor about it! 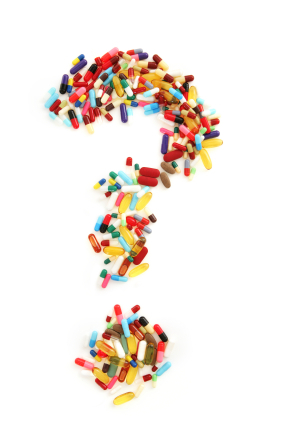 If your doctor doesn’t know about these – ask my dr! Dr. Lazar Kaganovsky -check out his site for more info – www.oceanmedicalplaza.com. If for some reason Lovanza is not for you, try this brand. I used to take these before I switched and they were recommended by an incredible nutritionist who actually participates in conducing many of the latest essential fatty acid research projects. She always advised me that Biotics is a reputable brand that makes quality supplements. Check them out! Or tell me what you take! And Tell me what you think!!! The key roles that fat plays in your body are in the breakdown for their fatty acids and in energy. Fatty acids are vital to your health and well being. Fatty acids are the acids that are produced when fat is broken down. Your body uses fatty acids to perform key functions in your body which involve the brain, eyes, heart, lungs, nerves, skin, hair, digestion, and hormones. Your body also burns fat for energy. The extra energy that is not burned or used in your body is stored in adipose tissue. Adipose then protects and cushions the organs in your body. The “fat” that many people dislike on their bodies (in the form of love handles, big thighs, or flabby bellies) is not fat per se, it’s adipose tissue. The human body can produce all but 2 of the fatty acids it needs. These 2 fatty acids are linoleic acid (LA acid), which is the “parent” fatty acid to the Omega 6 family) and alpha-linolenic acid (ALA acid) which is the “parent” fatty acid in the Omega 3 family. Essential fatty acids (EFA’s) . When the word “essential” is used in a nutrition context, it refers to something that body cannot make on its own and must find from outside sources – i.e., your diet. And then of course there are Essential Fatty Acid Supplements in pill form – stay tuned for info on the doctor recommended EFAs to supplement your diet!